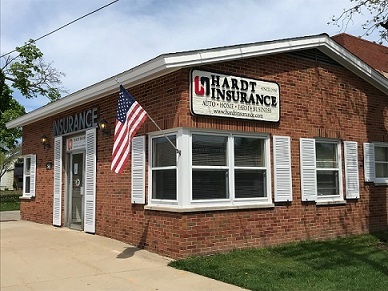 Located in the heart of South Haven, Michigan, Hardt Insurance is a locally owned independent insurance agency. Hardt has always been owned by members living in the community. 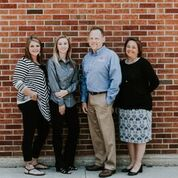 Our friendly staff is committed to providing you with quality coverage quickly. To do this, our knowledgeable professionals comb through options for you, selecting the best policies for your needs. In business since 1906, we have a long track record of quality service and commitment to our local community. Hardt Insurance has supported a number of community groups over the years through membership, sponsorships, or volunteering efforts. Those include business and community groups such as the South Haven Area Chamber of Commerce, the South Haven Rotary Club, the South Haven Kiwanis Club, the Historical Association of South Haven, South Haven Public Schools, Youth Development Company, and We Care INC.
Let us know if we can help! Call us at 269-637-1181 or contact us online now!